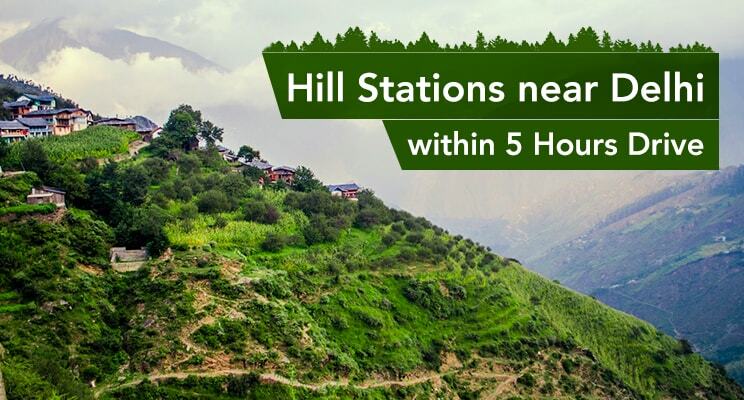 Home Travel Travel Guide Best Hill Stations Near Delhi within 5 Hours Drive! Hey there! While there are plenty of summer getaways across India, GrabOn tried to shortlist the must visit hill stations near Delhi that can be reached overnight and ideal for a weekend stay. Note: If you’re traveling to other cities in India, don’t forget to avail the best offers on flight tickets using mouthwatering deals from JetAirways. The summer heat across major cities in India often reaches extreme levels pushing people to retreat to the hill stations. People plan weekend getaways to the nearby hills so as to ditch the scorching heat and the busy hectic schedule alike. 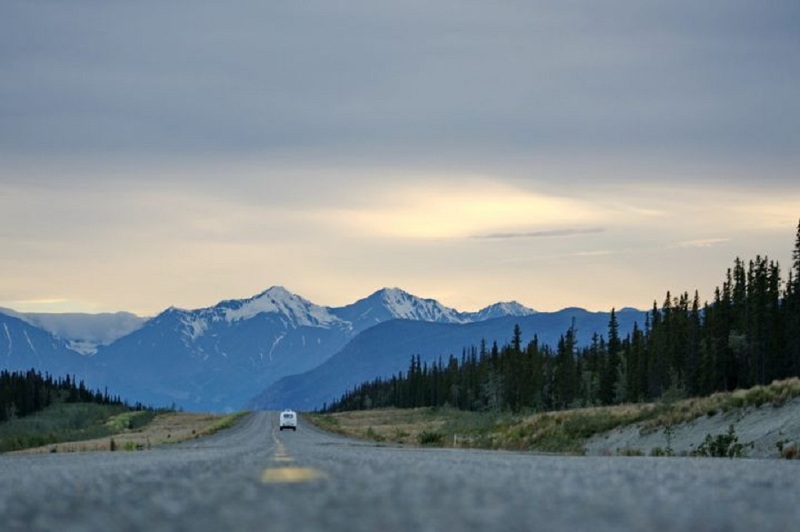 While Delhi, Mumbai, and Bengaluru are advantageously located close to the hill stations, other prominent hill stations are also not too far away. Do have a read! Before you jump into the list of places to visit and things to do, make sure your train & bus bookings are all done and your travel plans are chalked way ahead of time. Avail the best deals on bus and train bookings right here and begin your journey to the hills! The grandeur of the intriguing Himalayas, a mystical throwback to the age-old culture, the self-explanatory waterfalls, murmurs of lush green forests & let’s not forget to mention your endless desire for peace and solace with a pinch of adventure. 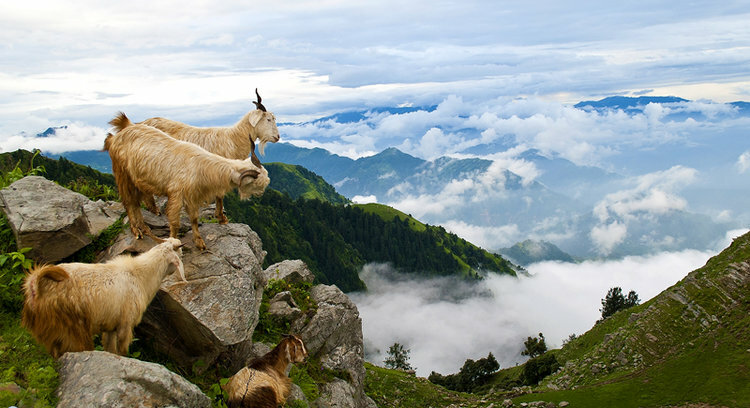 A weekend trip to best hill stations near Delhi is indeed a splendid idea. It reminds me of my good old graduation days when I used to whisk away with my friends to any of the nearby hill stations near Delhi within 300 kms. A trip like that is always full of fun and excitement. In this edition, I have listed out some of the popular as well as unexplored hill stations near Delhi, which are within 5 hours’ drive from Delhi. In case you want to stay back for a couple of days, use the best Goibibo offers available on flight and hotel bookings. These hill stations near Delhi beckon you to travel into ecstasy. With over 80 beautiful hill stations in India, a lifetime may not be enough to explore each and every one of them. The plenitude of options has always landed visitors in utter confusion in choosing a particular weekend getaway. Hill stations near Delhi such as Morni, Nahan, Lansdowne, Kalsi etc. are magnificently splendid and worth-exploring. They may not be as popular as other hill stations like Shimla and Manali, but still, they render the same enigma and beauty as these popular destinations offer. Use travel coupons and save on all your travel expenses. 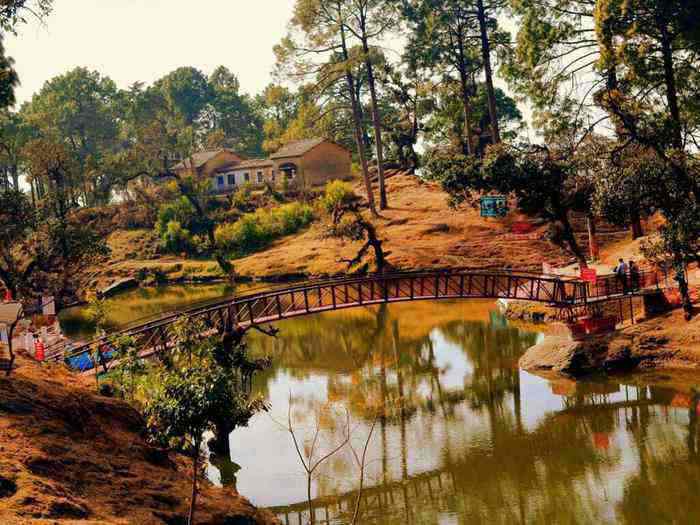 Lansdowne is one of the beautiful and unspoiled hill stations of Uttaranchal and is one of the best hill stations near Delhi. 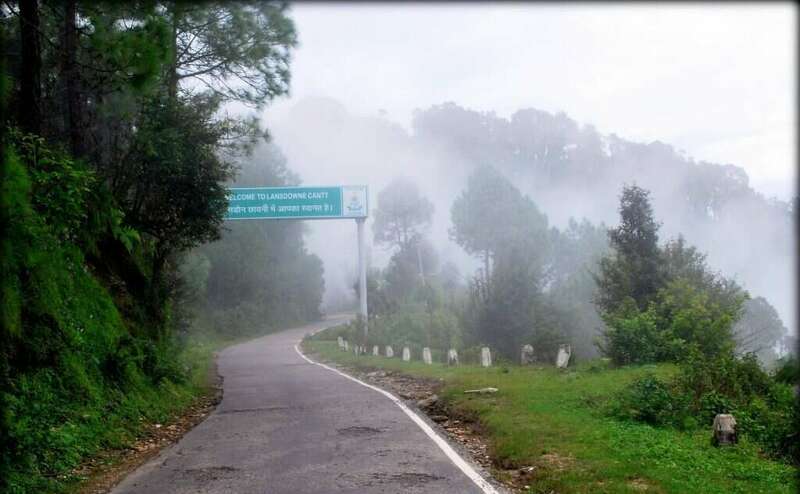 Unlike its counterpart hill stations, Lansdowne is well connected with motorcycle roads and is located on the Kotware-Pauri road in Garhwal district. It is situated at an elevation of 1,706 meters above sea level and is named after its founder; the Viceroy of India from 1888 to 1894, Lord Lansdowne. This hill station used to be a favorite retreat among the British. Its scenic beauty, picturesque location, and favorable climate have always attracted visitors, especially during summer months. Even British could not resist themselves from building their cantonment over here. Today this histrionic garrison is well-preserved and is open to the public. 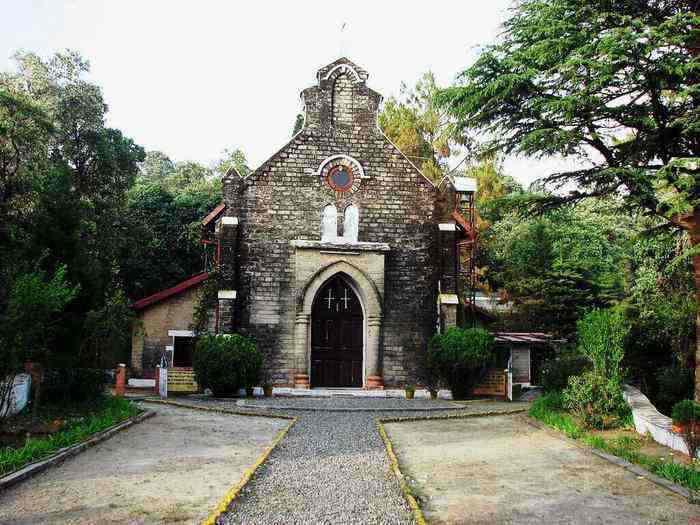 During the British rule, it was also a major activity center for freedom fighters. The soothing and invigorating climate of this region attracts a good number of people to visit and spend their holidays here. 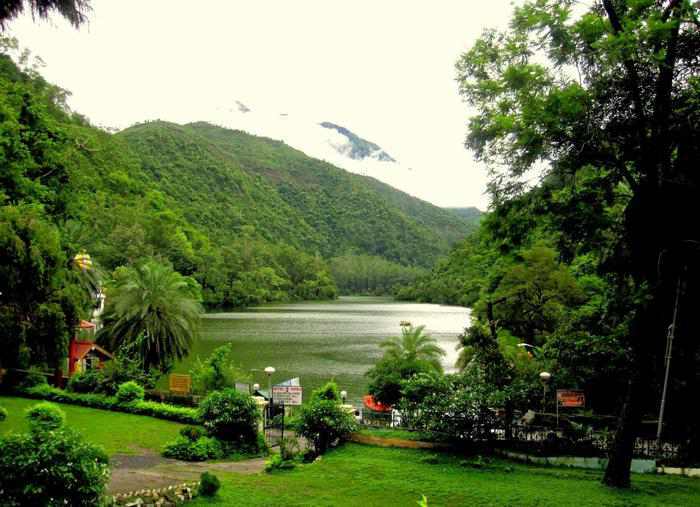 Nature lovers and newlyweds love this hill station as it is considered a treasure trove of romance and scenic beauty. This beautiful hill station near Delhi houses a command office of the Garwhal Rifles. Some of its major attractions include the Garhwal Rifles Regimental War Memorial, Bhulla Tal, Bhairav Garhi temple, Regimental Museum, Tip-n-Top, Tarkeshwar Mahadev temple, Church Point & Santoshi Mata Temple. Bhulla Tal is an artificial lake, built in the honor of the Indian Army. Boating is a popular activity seen here. You can get boating amenities on rent. There is also a park adjacent to the lake. This is a must-see attraction of Lansdowne. Tip-n-Top is another interesting spot of this place. It is situated at a height of 1,950 meters from the ground level. On a clear sunny day, you can view the mighty Himalayas and the surrounding areas. Hiking is an interesting activity, which can be done here. Tarkeshwar Mahadev Temple is famous for its Shivlinga and Gauri Kund. It’s considered holy to take a bath in this pond. You can even visit the Durga Devi temple and the Jwalpa Devi temple, which are present near to this temple. This holy shrine is surrounded with nature’s bounties such as oak trees, deodars, blue pine forests etc. Kanva Ashram is mainly famous for its mythological values. It is believed that Shakuntala, wife of King Dushantya had given birth to Bharat in this ashram. Lansdowne is an ideal place to explore during the weekend. 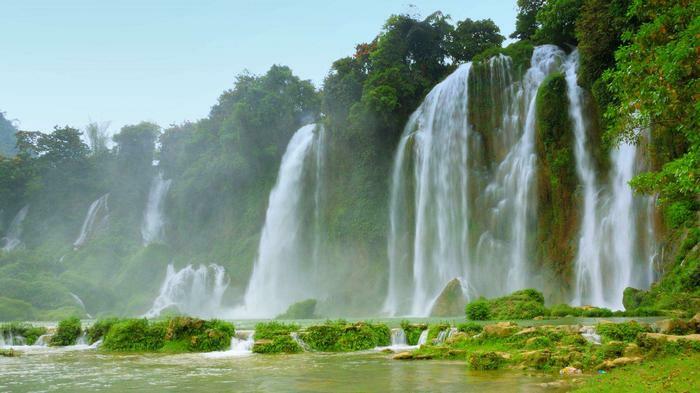 On one hand you can enjoy its scenic beauty and visit its attractions and on the other hand, you can carry out adventure activities such as hiking, trekking, and paddling. It is situated at a distance of 4 hours and 20 minutes’ drive from Delhi. Click here to know about its driving directions and map. This is a great place to stay without having to enter the city. We needed to visit Tadkeshwar Mahadham and chose to stay outside the city. The hotel owner and receptionist were both very friendly. Food and Service were as great as it could get in the Mountains. Balcony view was simply unmatched with a view of the Himalayan ranges. We stayed in the Studio Apartment room which comes with a small kitchen and other facilities should your stay become extended. Situated in the lower hills of the Shivalik range, Morni is among the frequented hill stations near Delhi. With its cool altitude, mesmerizing landscapes and myriad opportunities for trekking, rock-climbing and other adventure sports, Morni Hill is ideal for a summer vacation nearby to Delhi. Just 5 hours drive from Delhi and 45 kms from Chandigarh, Morni in Panchkula district combines the best of an idyllic retreat with action, adventure, and fun. Morni is one of the must visit hill stations near Delhi and is situated at an elevation of 3,900 meters above sea level, in the Shivalik Range. 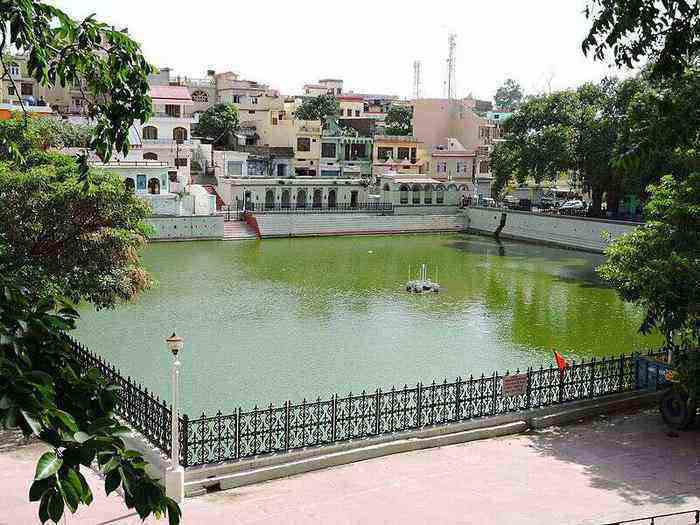 It lies in the Panchkula district of Haryana and is named after its Queen Morni. 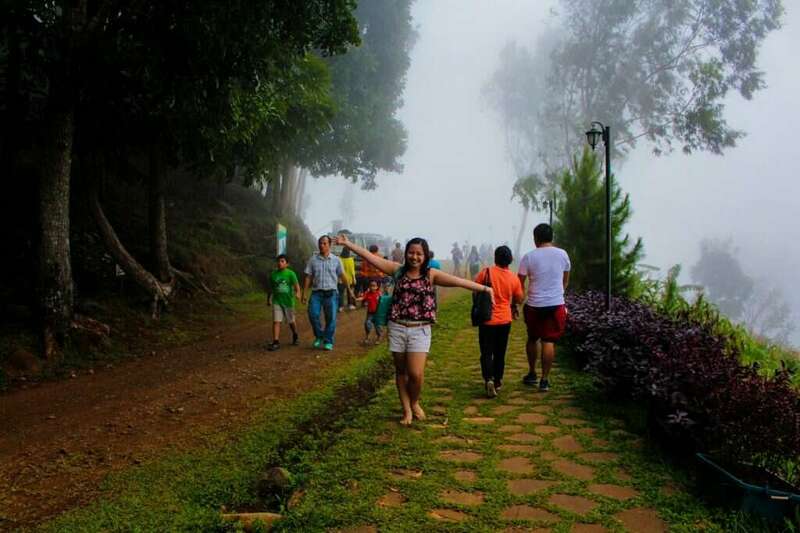 The Morni Hill Tract is surrounded by two sacred lakes and its picturesque landscapes render an ideal spot for bird watching and adventure activities such as rock-climbing, trekking etc. 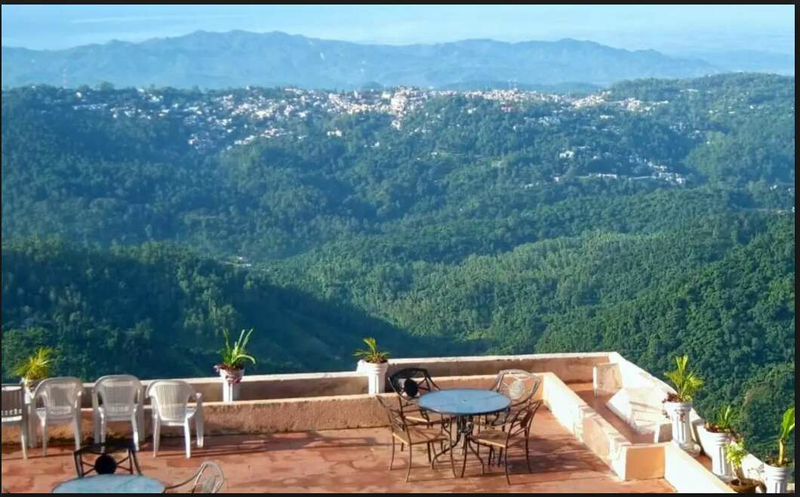 This beautiful hill station attracts visitors all through-out the year because of its awe-inspiring scenic spots, wide range of flora and fauna, historic fort. Wildlife aficionados frequently visit this place. You are surely going to fall in love with this place. Bird watching is a common activity here in Morni, as the hill station is dominated by a large variety of birds such as Kalij Pheasant, Crested Kingfisher, Red Peafowl, Wallcreeper, Himalayan Bulbul, Grey & Black Francolins, Treecreeper, Oriental Turtle Dove etc. Besides, you could be lucky enough even to watch wild animals such as leopards, wild boar, langur, sambar, hyenas, hare etc. Adventurers won’t be disappointed for this is an ideal place to carry out adventure sports such as rock-climbing, trekking, hiking etc. You can go for trekking to the fort and to the bank of the river, Ghaggar. This place is well-stocked with all sorts of facilities including resorts such as Lal Munia, PWD rest house, restaurants, well-connected roads etc. Morni also houses a Gurudwara, an old abandoned fort, and a temple. Morni is situated at a distance of 5 hours’ drive from Delhi. It is an ideal weekend break destination, which you would love to explore. There is no gas station in Morni. The nearest one is at Panchkula. After covering the 20 kms from Nadda Sahib, the beauty of Morni was really mesmerizing. The weather of Morni is really thrilling. One can see 180 degrees lighting view from Tikri at night which is worth seeing. No pollution. Its a quiet and peaceful place to introspect. If you want to be with yourself, then come to Morni for 2 or 3 days. Sorry to say but there is no good food, but if you enjoy cooking yourself, it is fun. No shopping. Tikar taal is a lake where one can enjoy boating with ones dear ones. 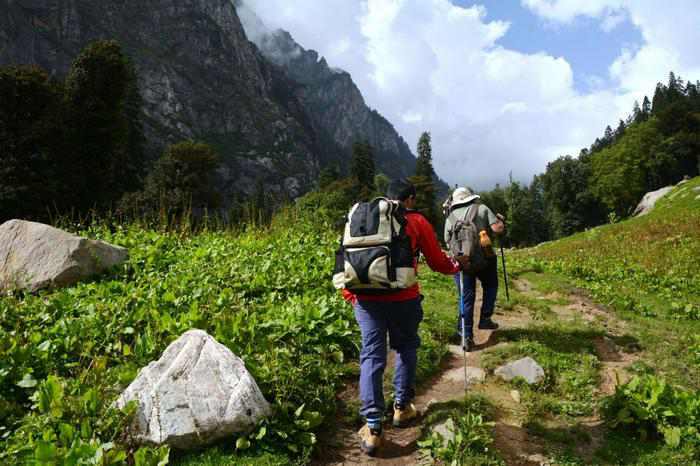 Just hang around on the roads and enjoy the weather and there are so many rough ways where one can enjoy trekking. Nahan is one of best hill stations near Delhi, which you can explore. A well-laid out picturesque town, Nahan is situated on a hill top in the Shiwalik Hills, overlooking green hills. Traditionally, saints and princes are linked with the origin of Nahan. At an altitude of 932 m, Nahan is a good base for visits to the surrounding areas such as Renuka Lake, Paonta Sahib, Trilokpur temple and the Suketi Fossil Park. This picturesque land is free from pollution and its tranquil ambiance makes this place an ideal spot for a weekend vacation. Its history dates back to 16th century, when it was founded by the then ruler, Raja Karan Prakash. However, this hill-station was named after a lion, which was adopted by a saint during this king’s rule. Its major attractions include the Rani Tal, Dhaula Kuan, Giri Nagar, Suketi Fossil Park, Trilokpur Temple, Jaitak Fort and the Jagannath Temple. The Rani Tal or the Queen’s Lake is one of the must-see attractions of this place. This entire lake was confined to the Royal family. Common man was not allowed to use this lake. Today, this lake is used as a picnic spot and is visited by nature lovers all through-out the year. Its lush green grass-plots, a rocked pavement across the crystal clear water of the lake, boating facilities etc. adhere together to make this place an ideal spot for merry-making. This small town is full of tourist destinations. Besides flaunting its scenic beauties, Nahan also houses some of the major historical forts. The Jaitak Fort is one such palace, which is the embodiment of the history of Nahan. It was built by the famous Gurkha leader Ranjor Singh Thapa in 18th century. It is located at a distance of 25 kilometers from the main city. A major battle between the British Army and the Gurkhas was fought here. Jagannath Temple is another important attraction, which you can visit. This temple was built by Raja Budh Prakash in 1681. Lord Vishnu is worshipped here. The entry to this shrine is through a classified gateway. The walls of this temple are adorned with exquisite ornaments and various mythological paintings. Sawan Dwadeshi is a major festival celebrated here. Suketi Fossil Park is an interesting spot to visit, where you can witness the Jurassic era. The park’s exhibits include life-size models of extinct animals such as mammoth, saber-toothed tiger, four-horned giraffe, giant tortoise, gharial, hippopotamus and more. Nahan is located at a distance of 4 hours and 30 minutes’ from Delhi. Its nearby destinations include Paonta Sahib, which is 42 kilometers away, Kala Amb, which is 17 kilometers away, Trilokpur, whih is 23 kilometers away, Renuka, which is 45 kilometers away and the list goes on. Nahan makes for an excellent destination for honeymooners. It is also a quick weekend getaway from Delhi. This destination enjoys a pleasant climate almost throughout the year. On a trip to Nahan, one can also visit Renuka and Paonta Sahib, Trilokpur Temple and the Suketi Fossil Park, lying quiet close to each other. 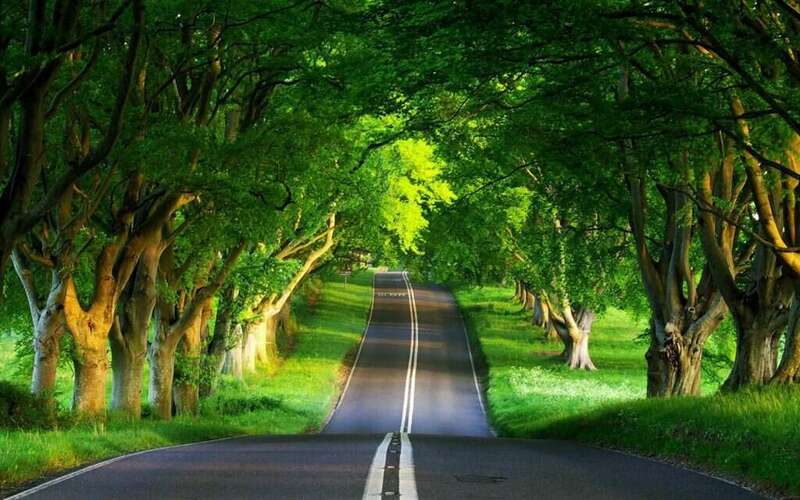 The drive to Nahan from Delhi is a treat to the eye with dense forests of Kalesar reserve along the route. If yo are lucky you may also catch some wildlife on the move. I hope this helps! If you need any suggestions on accommodation, restaurant, shopping etc. please get back to us. We would be happy to help you chalk out a detailed itinerary on your chosen destination. 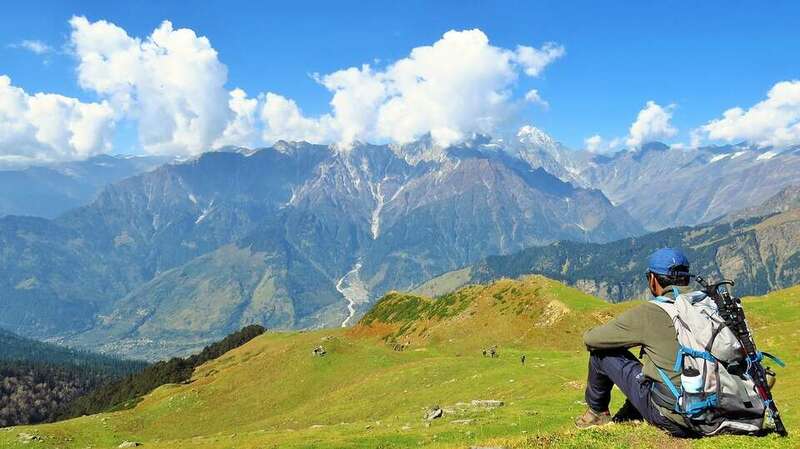 Have a great summer vacation at any of these top hill stations near Delhi! Nice places to visit i am very excited to visit these places during my vacations or free time. Great article for those who really want a beautiful place to visit and make fun with adventure activities. Read my article “http://www.masalaanews.com/6-best-kerala-honeymoon-tourist-places-for-a-romantic-escape/” for best honeymoon places in Kerala.